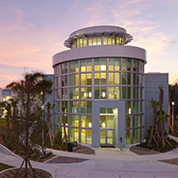 The Florida Atlantic University Libraries' Digital Library creates online collections that promote education, scholarship, and lifelong learning in support of the educational mission of the University. 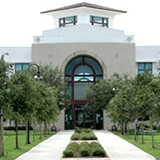 The Digital Library supports teaching and research by providing access to digitized unique local resources including Special Collections and University Archive materials. 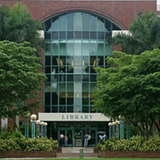 The Digital Library also serves as a repository for the creative and scholarly content produced at Florida Atlantic University showcasing to the wider community works such as faculty papers, student dance and music performances, and graduate theses and dissertations. To learn more about the Digital Library see About Us, review our collection development policy, or browse our digital collections.